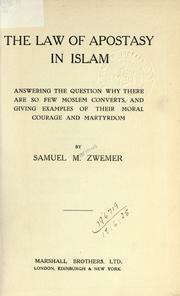 The law of apostasy in Islam: answering the question why there are so few Moslem converts, and giving examples of their moral courage and martyrdom. 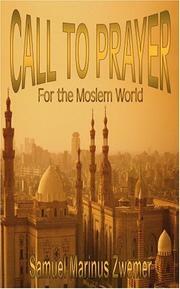 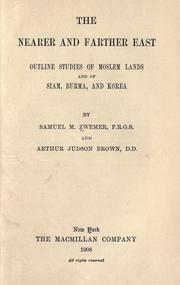 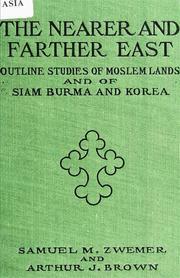 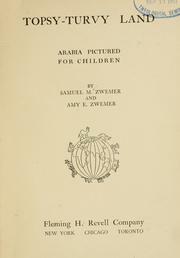 Arabia: the cradle of Islam. 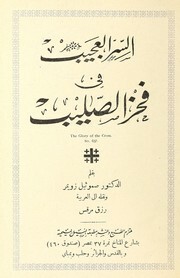 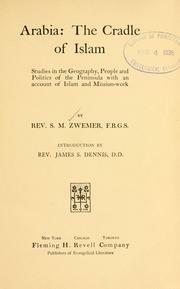 The Wahābîs: their origin, history, tenets, and influence. 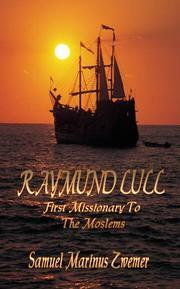 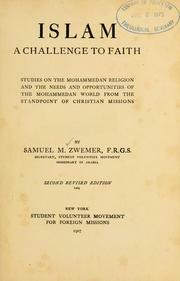 Are more foreign missionaries needed? 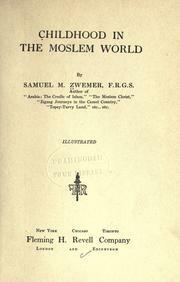 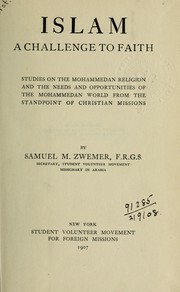 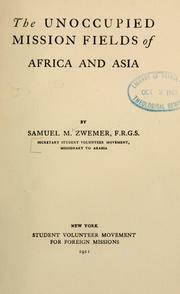 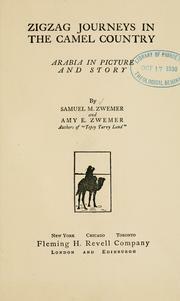 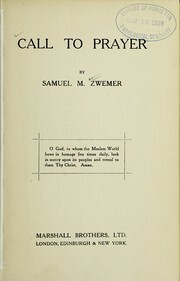 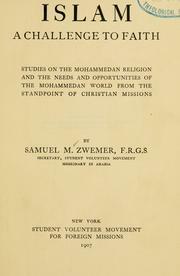 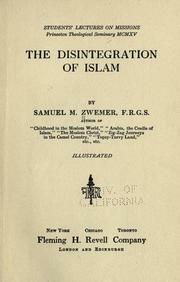 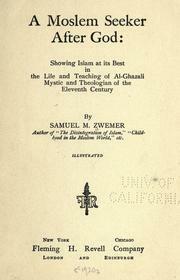 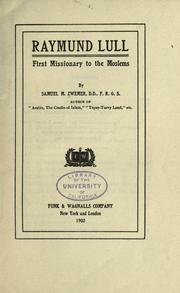 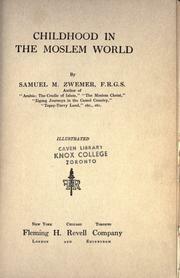 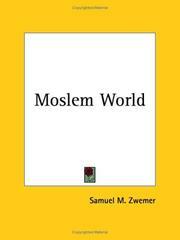 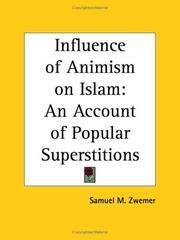 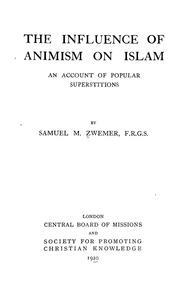 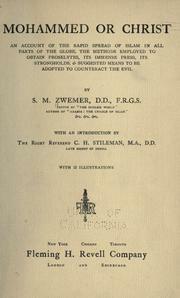 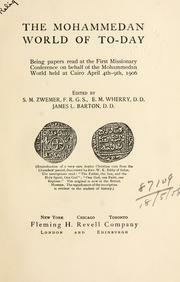 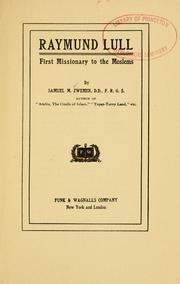 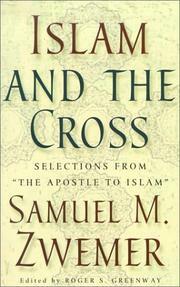 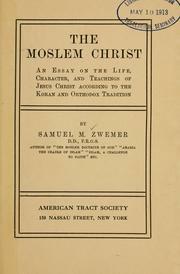 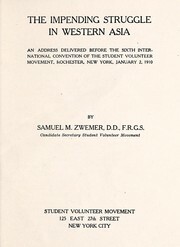 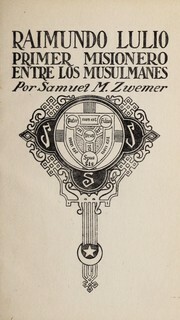 Heirs of the prophets: an account of the clergy and priests of Islam, the personnel of the mosque and "holy men,"
Are you sure you want to remove Samuel Marinus Zwemer from your list?